SAUGUS — It is with great sadness and heavy hearts today that the Saugus Police Department announces the death of K-9 Bruin. Bruin, a nine-year-old German Shepherd, was diagnosed with terminal cancer in February, and his health quickly declined. 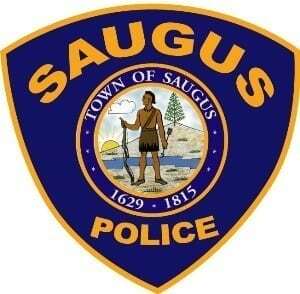 He joined the Saugus Police Department in February 2011. At the time, he was only 16 months old. The Saugus Police Department held a final ride for Bruin at 11:30 a.m. Thursday, March 14 through the town of Saugus. Approximately 30 police cruisers from Saugus and surrounding communities escorted K-9 Bruin during his final ride. Bruin attended training with his partner, Officer Timothy Fawcett, and was a certified patrol K-9. Bruin was also certified and trained to detect narcotics. Over the last eight years, Bruin also met thousands of people during visits he made to schools and nonprofit organizations, both in Saugus and in the surrounding communities, as an ambassador of the department. The Saugus Police Department will hold a memorial service to recognize K-9 Bruin and Officer Fawcett’s service to the department in the coming weeks and will provide details at a later date. 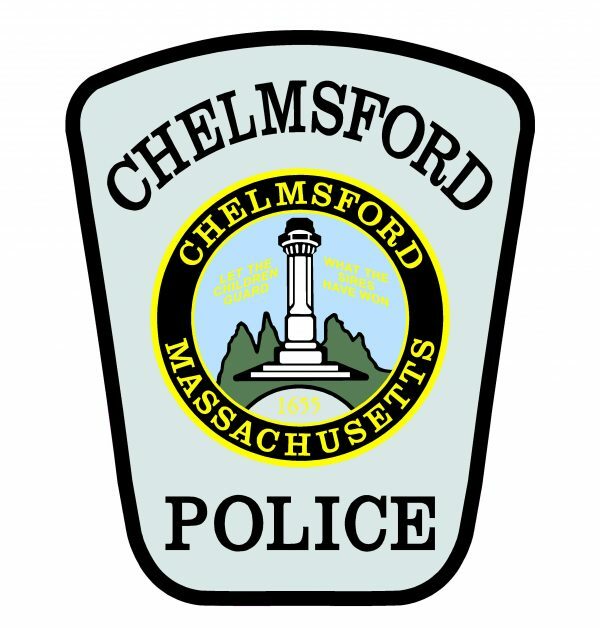 IPSWICH — Officer Daniel Holway and his Ipswich Police colleagues are mourning the passing of Officer Holway’s retired K-9 partner, Miso. Officer Holway and Miso worked together as partners for eight years when both were members of the Acton Police Department, from 2007 until Miso’s retirement in 2015. 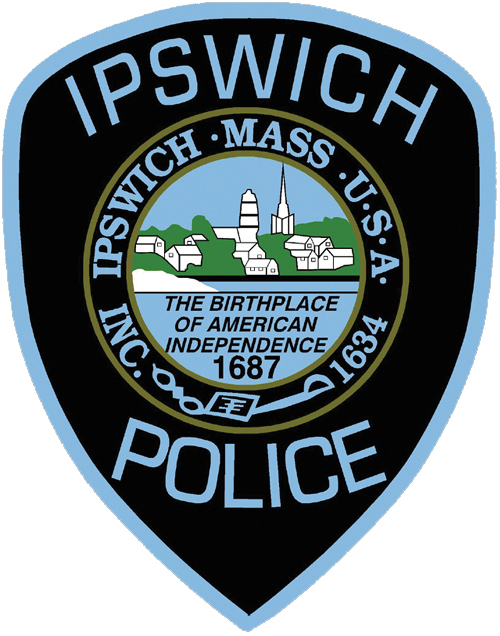 Officer Holway transferred to the Ipswich Police Department shortly after Miso’s career came to an end. Miso passed away on June 30 following a battle with degenerative myelopathy, a nerve disorder to which German Shepards are prone. Over the eight years they served Acton, Officer Holway and Miso worked with area cities, towns, SWAT teams and special task forces. They located wanted fugitives, felons, fleeing suspects, children, special needs patients and elderly citizens. Working closely with a HIDTA (High Intensity Drug Trafficking Area) Task Force they were involved in the seizure of hundreds of pounds of marijuana, kilos of cocaine, heroin, and hundreds of thousands of dollars in illicit drug money. In their journey together, they received multiple certifications through the Boston Police Canine Academy, the United States Police Canine Association (USPCA), and the International Police Working Dog Association (IPWDA), along with other accolades. Officer Holway and Miso were also honored as Employees of the Year by the town of Acton in 2013. Over the years, they performed demonstrations for schools, camps, citizen police academies, and department youth police academies. They also educated the public on the capabilities and functions of a K-9 team. Miso adjusted well to retired life after suffering an injury on duty. He enjoyed a less strict diet that featured an increase in his treat allowance, loved chasing chickens, playing with his favorite toys and lounging in the grass. Throughout his lifetime, Miso benefited from the generosity and care of Especially for Pets of Acton, which donated food, toys and discounts for him, and the Great Road Veterinary Hospital in Acton, which donated lifelong care that kept Miso happy and healthy for 11 years. WAKEFIELD — Chief Rick Smith is pleased to announce that Wakefield Police Officer David Rando and his K9 partner Dozer recently completed a national patrol dog certification program, and were one of the top handler and dog teams to participate in competitive trials over the weekend. Officer Rando and Dozer competed in the United States Police Canine Association Police Dog 1 Field Trials this past weekend in Hillsborough, New Hampshire. The program is considered to be the most difficult K9 certification course in the country. During the weekend, they competed in several trials in the “novice” field, earning first place overall, first place in criminal apprehension and second place overall in search skills. Because it was their first time competing in the trials, they were in the novice category, competing with 24 other teams from police departments throughout the northeast, including Boston, Worcester, New York City, Manchester, New Hampshire, Portsmouth, New Hampshire and Hillsborough, New Hampshire. Due to the difficulty of the program, Officer Rando and Dozer trained three to four times a week for two months to prepare. For officer Rando, the training paid off in the long run. “No matter how frustrating or difficult the training days may have been, the outcome from our trial was beyond rewarding and proved all of our hard work and the time invested in our training paid off,” Officer Rando said. In order for a K9 to participate in the program and compete in the trials, the dog must be well-rounded in all aspects of being a patrol dog. Those skills include proficiency in obedience, agility, scent discrimination, article searches and apprehension. For their efforts, Officer Rando and Dozer took home several trophies and, most importantly, the national patrol dog certification. STOUGHTON — Superintendent Marguerite Rizzi and Principal Juliette Miller report that a scheduled police K9 search of Stoughton High School was conducted Tuesday morning. The search was conducted by Stoughton Police at approximately 9:10 a.m. and lasted about 45 minutes. K9 searches are done at the school and school grounds at least once each school year. A notice has been sent out to parents that the search was conducted. As a result of the search, one student was found to have a small amount of marijuana in their possession and another student was found to have a small quantity of marijuana and small number of pills in their vehicle. Both students will receive consequences according to the student handbook. The identities of the students will not be made public. During the search, a K9 alerted to a vehicle parked in the faculty parking lot, but nothing was found. As part of the standard operating procedure of the search, the school was briefly sheltered in place. Once the search was completed, the shelter in place order was lifted. The school day will continue on a regular schedule. Parents or residents who have questions or concerns can call the Stoughton Public Schools administration office at 781-344-4000 or the Stoughton Police Department at 781-344-2424.